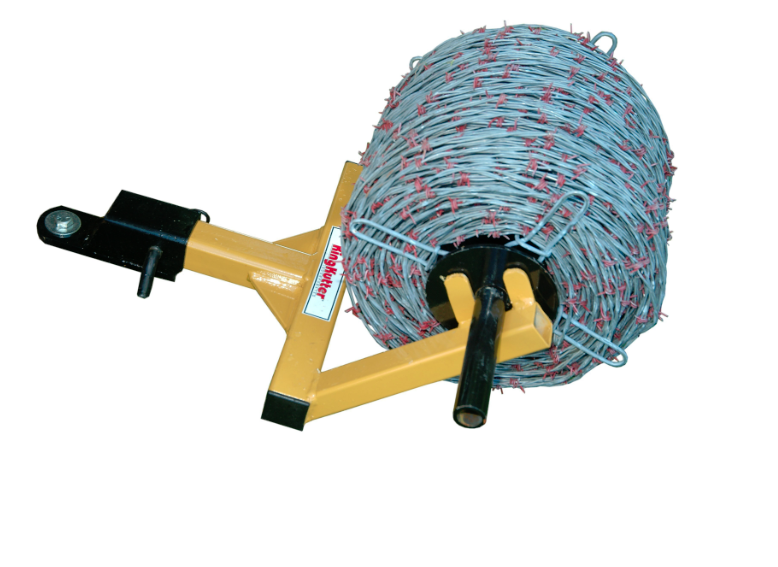 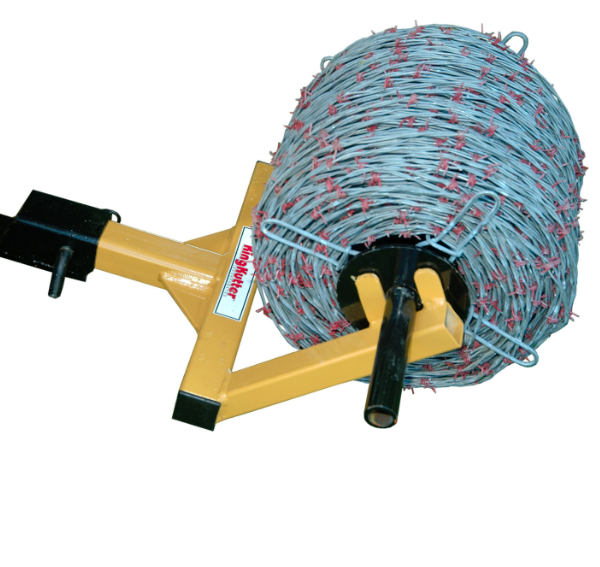 This King Kutter Wire Unroller is ATV mount standard and Fits 2″ receiver hitch. 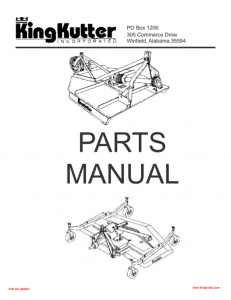 It converts to 3-pt. 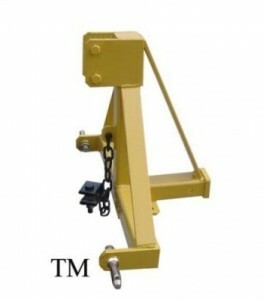 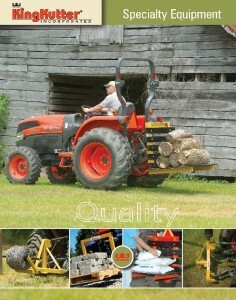 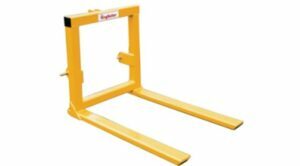 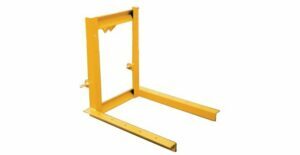 hitch model when used in conjunction with TM or TM-GN trailer movers.